EVOLUTION AMG PACK! PANORAMIC ROOF! For your peace of mind, Bournemouth Cars prepares all of our used Mercedes-Benz cars to the RAC Preparation Standards, which means that you can count on us to ensure your vehicle is in the best condition before handing over the keys. 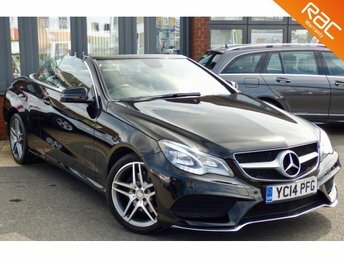 One of the most popular brands we stock at Bournemouth Cars is Mercedes-Benz, with examples such as the refined C Class changing hands regularly and many more on offer too. 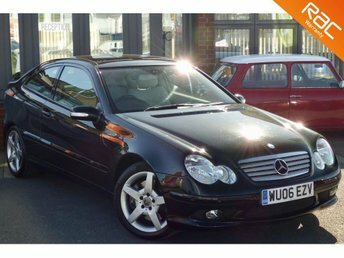 Visit Bournemouth Cars and explore our varied range of quality used Mercedes-Benz cars for sale in Bournemouth. Synonymous with innovation, refinement, performance and beauty, Mercedes-Benz is a highly desirable brand of vehicle. 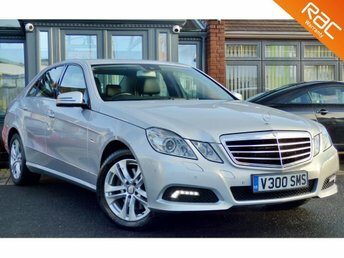 If you are in the market for quality used Mercedes-Benz cars in Bournemouth, get in touch with Bournemouth Cars directly and we will be happy to help with any queries you may have.